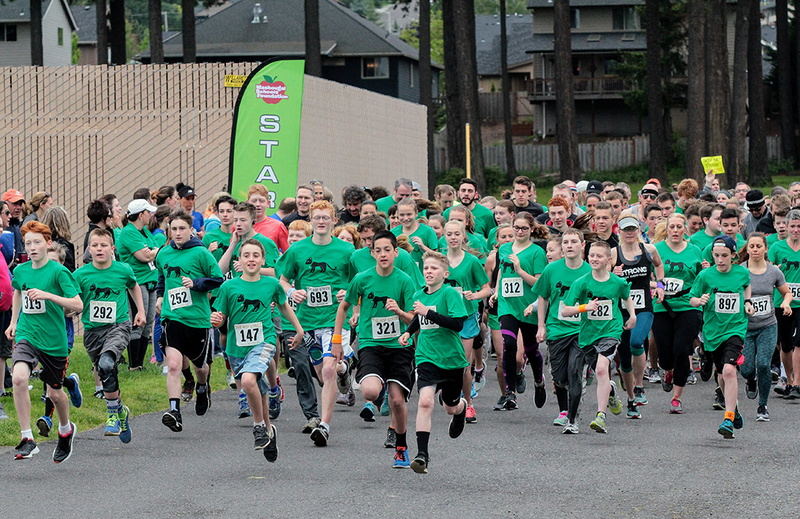 The Student Stride for Education is a fun run and 5K run/walk held at the Washougal High School stadium and the adjoining fields. This year’s event will be held Saturday May 18, 2019. 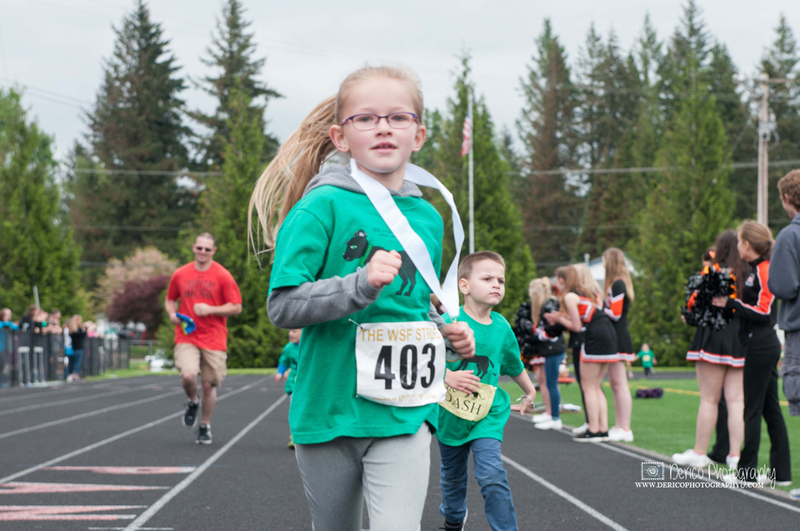 The Student Stride for Education features youth runs for grades K-5 by grade level and a 5K run/walk for high school students, middle school students and adults. Runners will be timed and results posted. 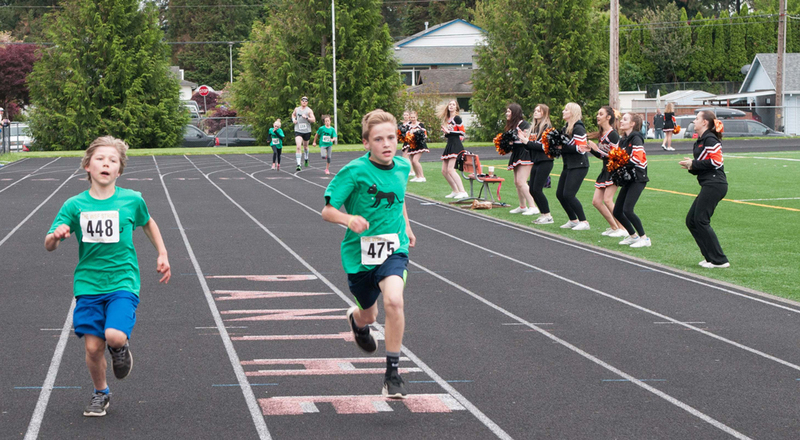 Proceeds from The Student Stride for Education provide opportunities for Washougal students via teacher grants from the Washougal Schools Foundation. These grants fund programs and projects that otherwise would not be available. 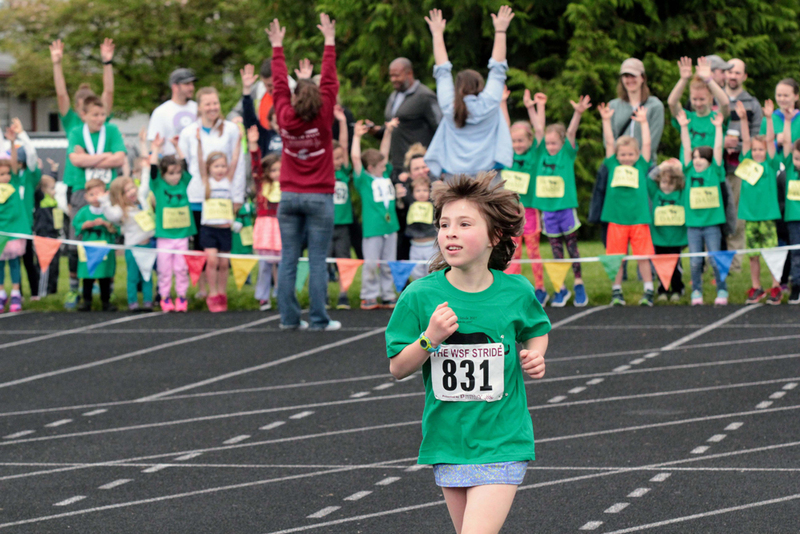 Runner fees cover event costs, so our wonderful donors and business sponsors provide the real fund raising power of this event. Registering online? Families and teams register as a ‘team’ for discounted fees. 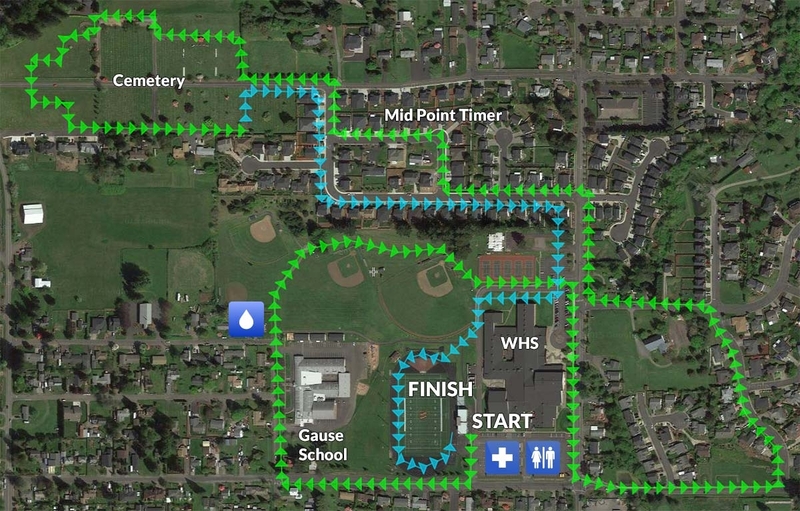 Student runners must report to the holding area at the WHS stadium parking lot 15 minutes before the start of their race. Runners will participate in a group warm up at the starting area. Parents will be in the stadium grandstands to cheer on finishers. Each run will finish at the WHS stadium. Runners will be greeted by a cheering crowd, a bottle of water and a medal for their achievement. Elementary students will wait in a secured holding area for adult pick up. Stride pre-registration closes. You must register on race day after that date. 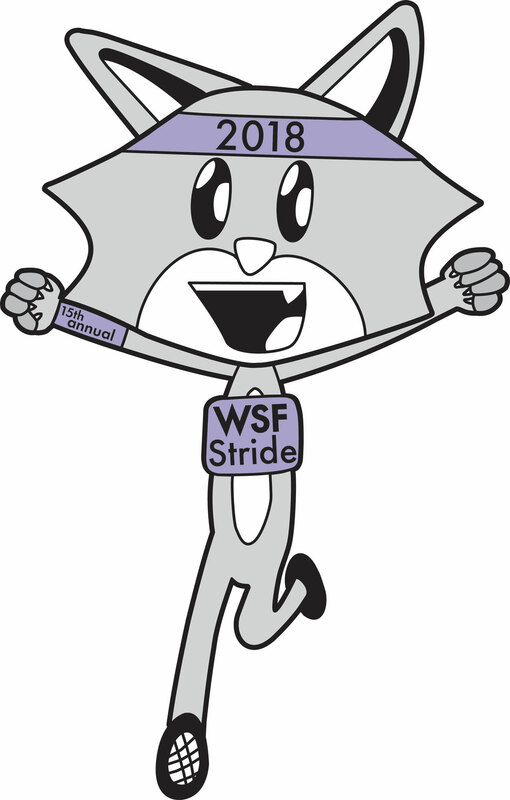 Add your name to the STRIDE shirt for a small donation to WSF! 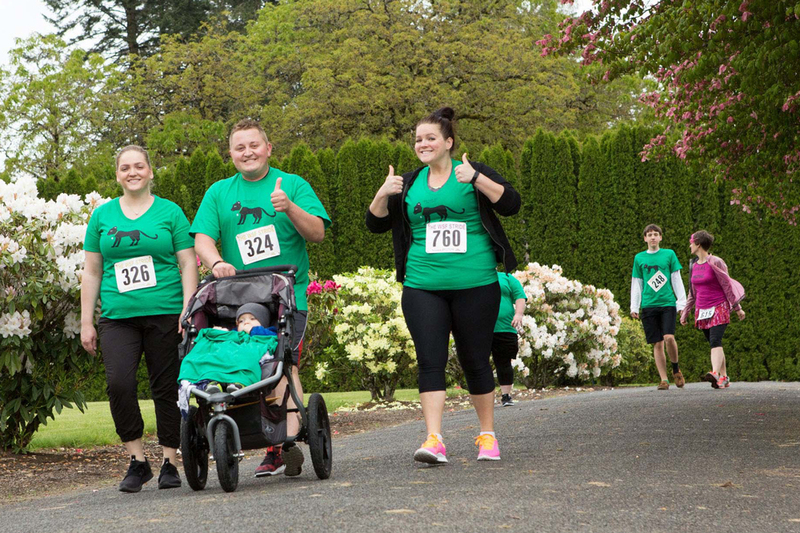 Donate $10 or more by May 1, 2019 to have your name listed on the STRIDE t-shirt and event program. 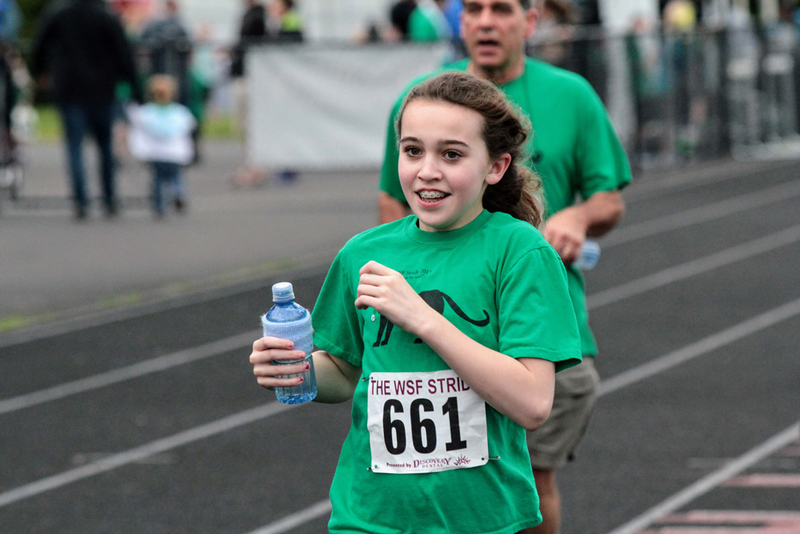 Help the Washougal Schools Foundation reach our goals to fund grants for education. Thank you! 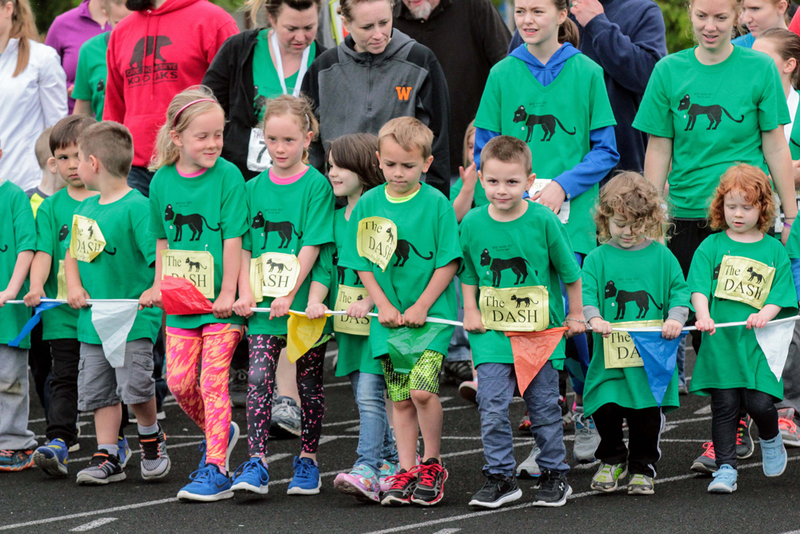 The Kitty Dash is a FREE event open to kids five and under. And parents are welcome to run along! 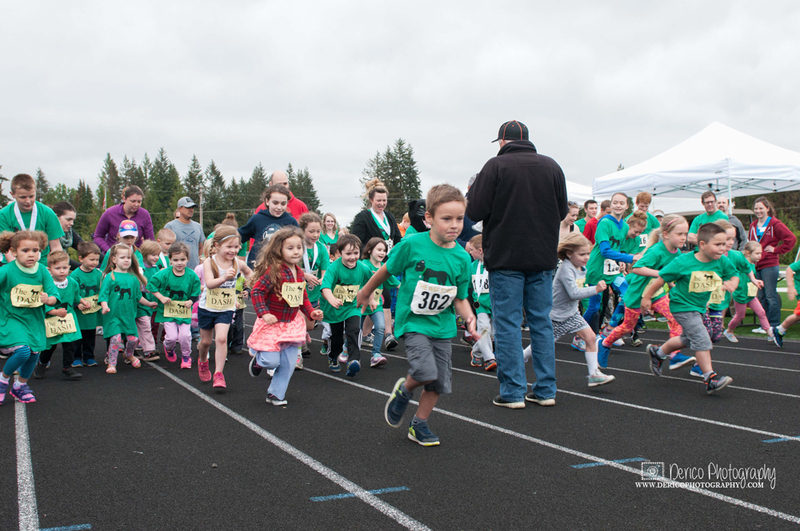 Sign up the morning of The Stride to walk or run one lap around the track and cross the finish line just like the big kids! It is the last run of the day. No pre-registration required. 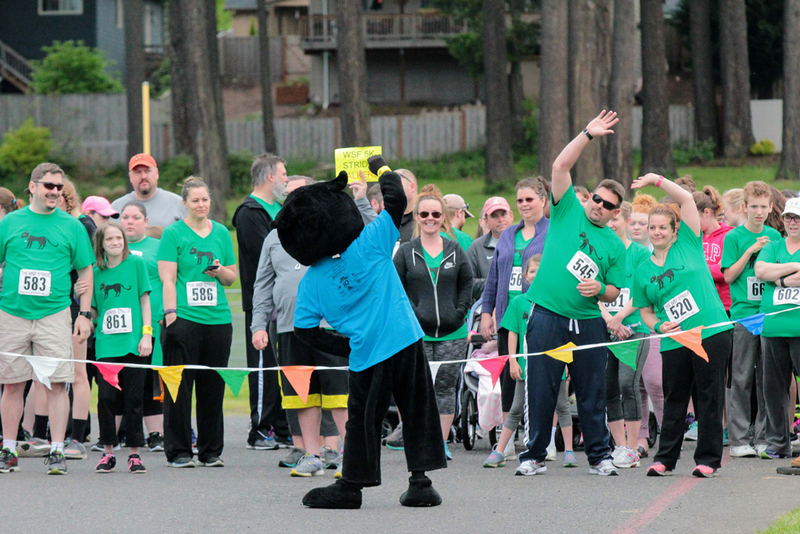 Participants will receive an official Kitty Dash runner bib, a finish line ribbon and, of course, a well-earned bottle of water! Stride shirts are optional and can be pre-purchased for $10. No guarantee of shirts on Race Day unless pre-ordered by May 1, 2019. 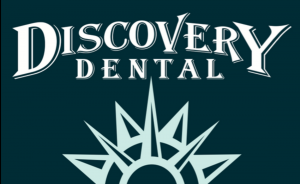 Back again, how about a little fun and friendly competition during The Stride’s 5K run… Doctors Dave and Tom Stinchfield of Discovery Dental are challenging runners to beat them across the finish line! Everyone who is able to Beat the Docs will get a special award from our title sponsor! Remember, you have to finish before both of them, but they will be easy to spot with giant targets on the backs of their shirts. Be warned, they are fast! Company logo prominently displayed on the back of run T-shirt. Shirt will be professionally producedand feature a student-created logo (600-800 shirts). Prominent listing in local newspaper Thank You Ad (The Post-Record). Event day booth to display company information on the day of race. parents cheering in the grandstands (we ask sponsors to supply their own company banner). Recognition in The Stride event program. Listing in all event publications and promotions (3,000 promotional flyers distributed throughout Clark County, news releases to The Post-Record and The Columbian, articles in school newsletters). Approximately 4 PA announcements of sponsor’s participation on race day. Company name and logo on WSF website. Company name displayed on the back of run T-shirt. Listing in local newspaper Thank You Ad. Signage featuring company name and logo at the event and on the stadium field in full view of parents cheering in the grandstands (we ask sponsors to supply their own company banner). Company name on WSF website.